Every year, our crew looks forward to the excitement of the U.S. 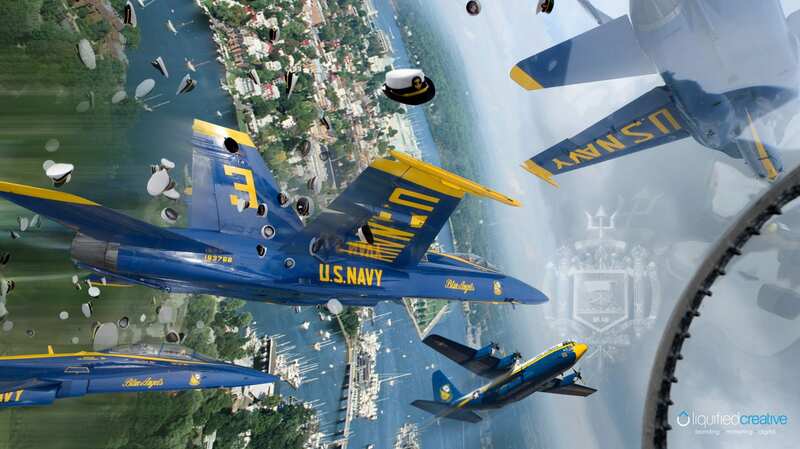 Naval Academy’s Commissioning Week. This week includes a line-up of activities that all lead up to the morning of May 25; the commencement ceremony at Navy Marine Corps Memorial Stadium. 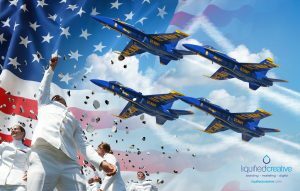 Most activities this week, including President’s speech and the traditional tossing of midshipmen’s covers, is only open to dignitaries, graduating midshipmen, and their guests. 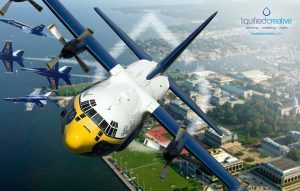 However, there are events that the public can take part in. You can view the full 2018 Commissioning Week Schedule of Events here. 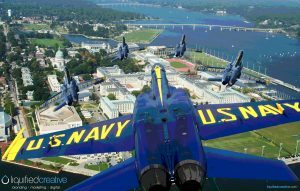 You can watch the flight demonstration on the Naval Academy grounds by heading onto Ingram Field, certain sections of Farragut Field, and Hospital Point. Other local viewing spots include Jonas Green Park, the area surrounding the World War II Memorial, and areas along the waterfront throughout Annapolis and Eastport. It’s important to note that traffic will be impacted during these times. 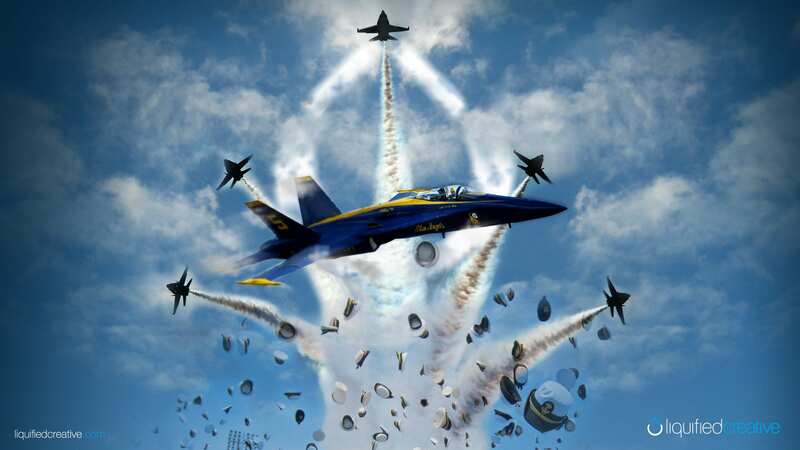 The Route 450 bridge over the Severn River will be closed to all vehicle and pedestrians on Tuesday and Wednesday during the Blue Angels flight demonstrations. 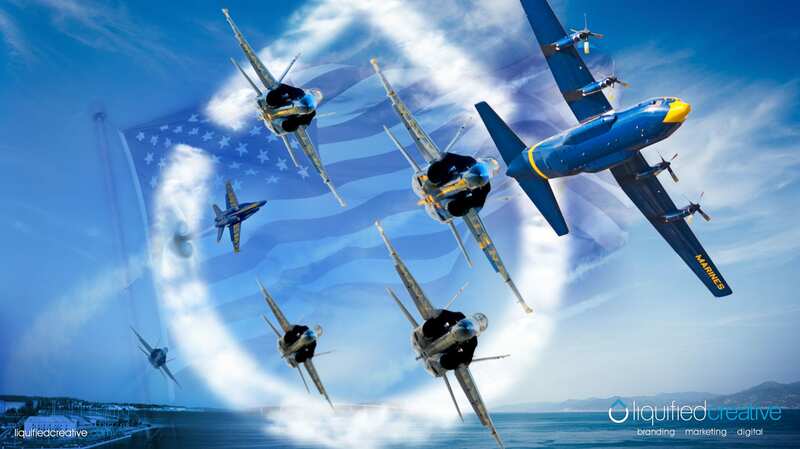 In addition, expect traffic on Route 50, Roscoe Rowe Blvd., King George St., Annapolis St., and Taylor Ave.
Click here for a full PDF schedule and traffic information regarding the upcoming Blue Angels and U.S. 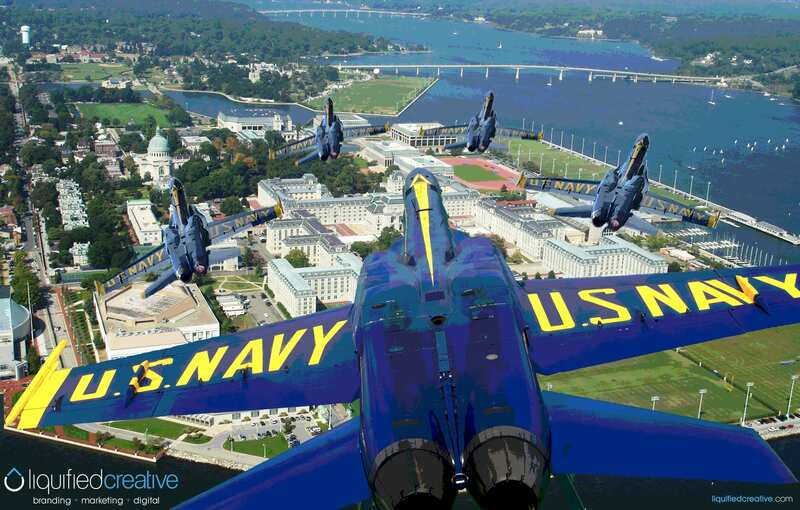 Naval Academy events. 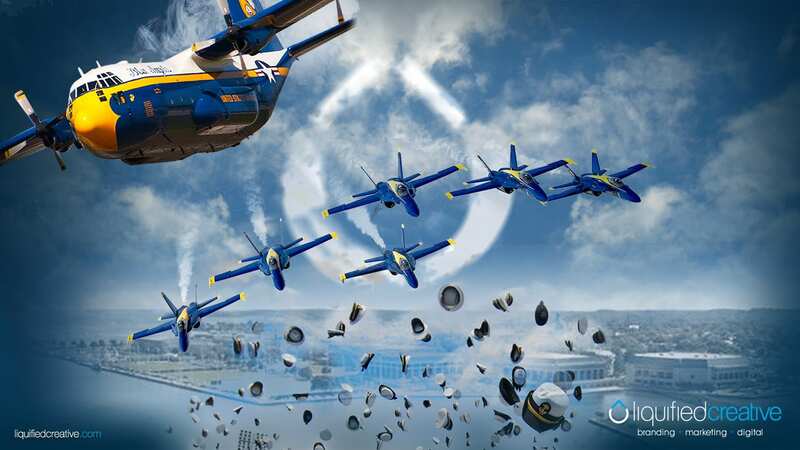 Liquified Creative would like to extend a warm congratulations and best wishes to the USNA Class of 2018 for the future! 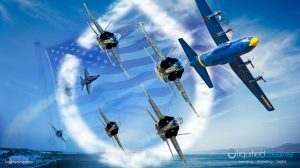 As we join the rest of Annapolis in celebrating this year’s graduating class of the United States Naval Academy, we’re proud to release our annual USNA Graduation/Blue Angels Screensavers.